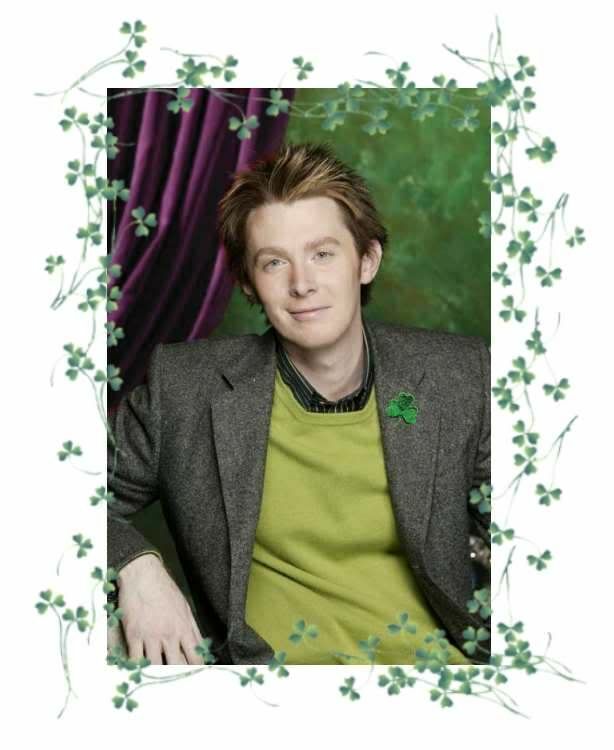 Clay Aiken Celebrates All Things Irish! What is Clay Aiken doing on St. Patrick’s Day? Is he celebrating in California or New York or maybe in Raleigh, enjoying a few days to recover from his successful National Tour? Whatever he is doing, I hope he wears one of his green sweaters, eats corned beef and cabbage, and sings a lovely Irish song to his darling son. 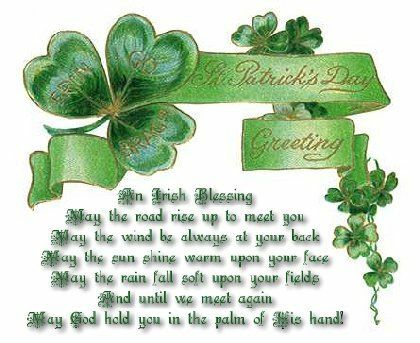 What are you doing to celebrate St. Patrick’s Day? Will you remember to wear green? Will you tip back a Guinness? Whatever you do, have fun and think back to the Tried & True Tour… and look forward to all the wonderful things that are in the future for Clay and his fans!!! Ahhh Yes…Today is St. Patrick's Day. The wearin O The Green! I like that about Clay eating corn beef and cabbage and singing an Irish Tune to Parker. How cute…hope he does just that. Clay has to have Irish in him…red hair and all. Well, Happy St. Patrick's Day everyone! May the luck of the Irish shine down on you. I was thinking last year, after the PBS taping, we were in Raleigh the day after the concert, and there was the St. Patrick's Day Parade going through town, and we watched it… It's a great memory, and Raleigh seemed to really celebrate that day. Oh how I wish I was there again!!!! Love the picture, thanks a lot. Clay looks so young! Wonder if that is the sweater and jacket he wore on the TV show, A Clay Aiken Christmas. The blog looks so nice. Thanks for all the "facts" about St. Patrick's Day. I also love the Clay picture. It is always a treat to visit this site!! Of course I'm wearing green today, but that's the extent of my celebration. I'm betting Clay and Parker are decked out in green attire too. Another great blog. Thanks for all the pictures and info. Error: Error validating access token: Session has expired on Tuesday, 21-Aug-18 16:13:01 PDT. The current time is Tuesday, 23-Apr-19 17:23:28 PDT.